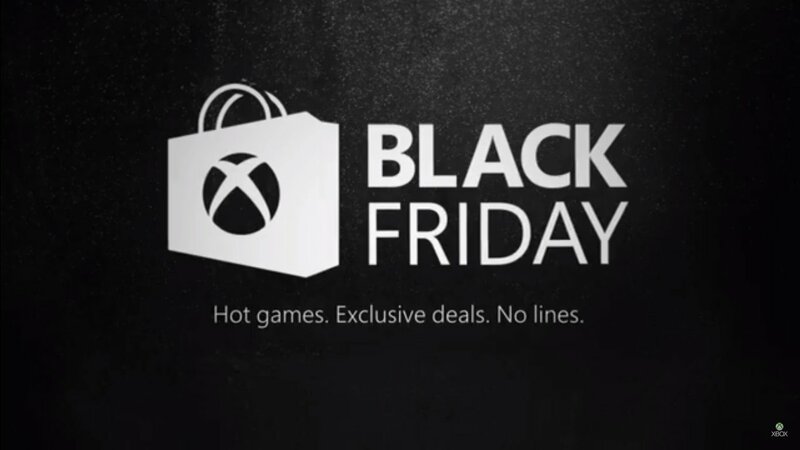 We all love cheap games, so whenever Microsoft promises up to 40-57% off digital games (10% on top of that if you're a gold member too), I am there in a heartbeat. The Black Friday deals kick off this Friday on the console for Gold members, with the whole promotion running until November 28th. No lists as to what items will be lowered just yet. but I will edit this post once information is available. We do have a trailer below which shows off some of the games we can expect to be lowered on both the Xbox One and Xbox 360.